John E Norvell is a graduate of Hobart College, Geneva NY with High Honors in American History (1966) B.A. He is a member of the Druid Society, the Senior Honor Society of Hobart College. He earned an M.A. from The Maxwell School at Syracuse University in 1968. 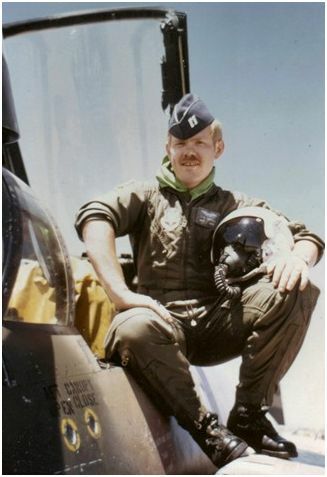 As a member of the 13th Tactical Fighter Squadron stationed at U Dorn RTAFB in 1973, he flew on the last “unofficial” F4 fighter bombing mission of the Vietnam War to launch from that base. 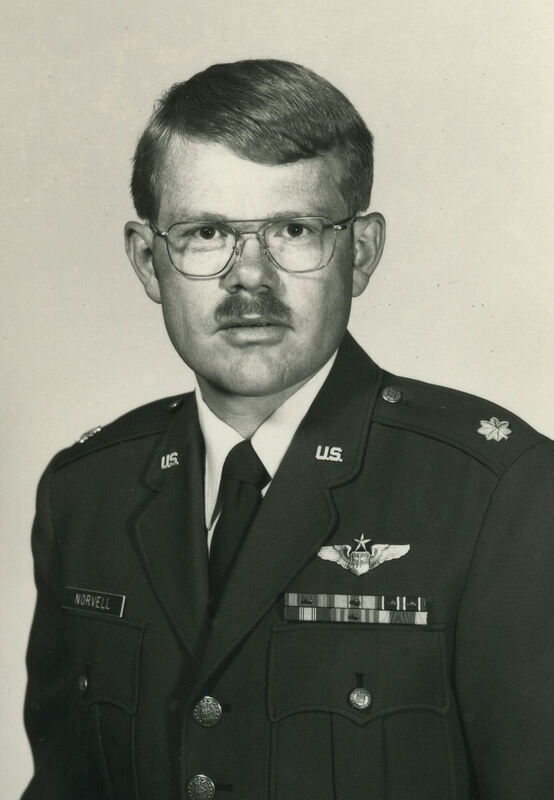 After his retirement from the Air Force, he served as director of alumni relations at Hobart College from 1993-2002. 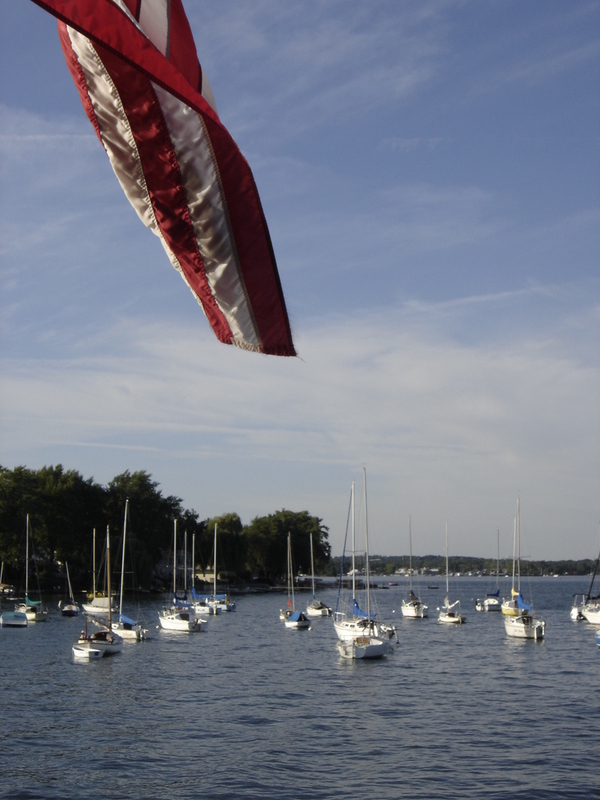 He has also written for various newspapers including the Washington Post, and history journals around the county. The Order of the Daedalians, Flight # 61st (George “Bud” Day). He and his wife live in the Finger Lakes area of New York State.